At Thorpe Park Leeds we are building a community. We are bringing together individuals and businesses to create an environment within which people can thrive, relax, socialise and enjoy themselves. 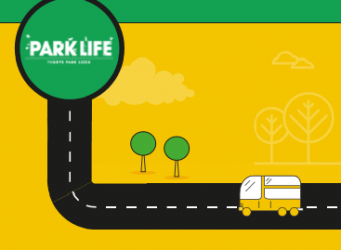 Our community is called ParkLife, and we want you as a member. Complete our very short signup form and you will be sent one of our shiny new member cards. 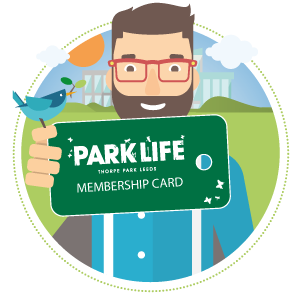 As a ParkLife member you will have immediate access to a growing range of benefits, including exclusive access to discounts and offers, invites to events and competitions, and the latest news on the new shops, bars, restaurants, cinema and gym coming soon to Thorpe Park Leeds. 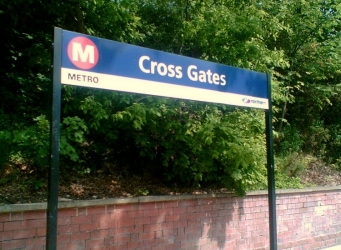 The Thorpe Park Leeds ParkLife community and Travel Plan Programme are managed by TPS Transport Consultants on behalf of the Thorpe Park Leeds Management Team. the latest offers, news, events & more! be delivered to your employer.